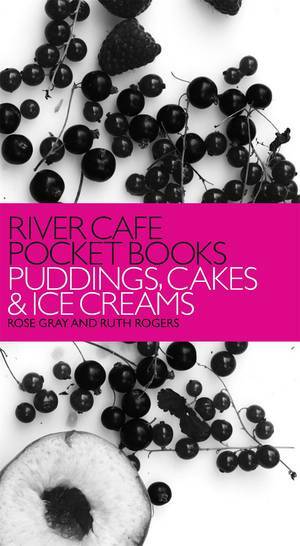 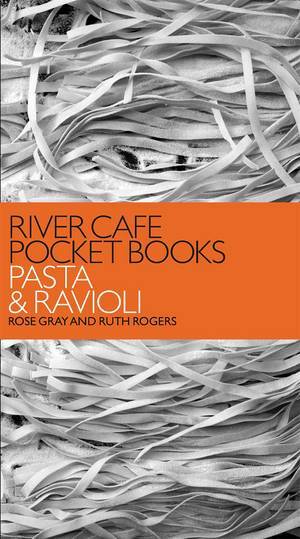 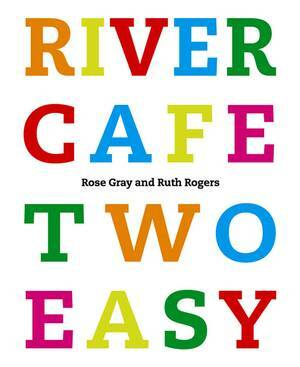 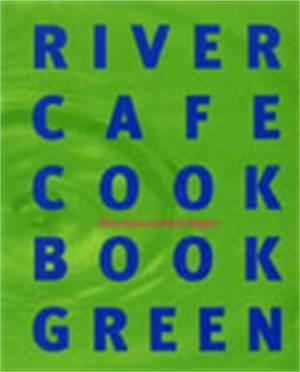 Rose Gray and Ruth Rogers's series of River Cafe cookbooks is an essential addition to every kitchen. 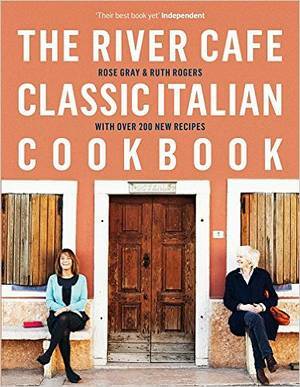 This definitive collection of salad and vegetable recipes from the world famous Italian restaurant is beautifully packaged with a striking design by the award-winning designer of the Guardian Berliner, in a handy paperback format. 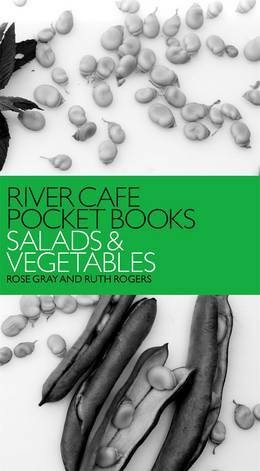 Rose and Ruth's passion for vegetables and the sourcing of good quality, seasonal produce is at the heart of the River Cafe's philosophy. 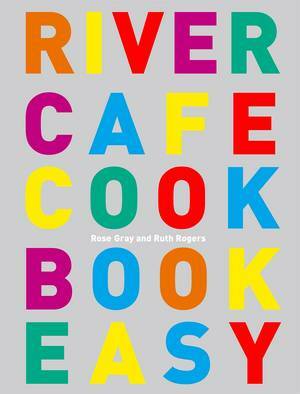 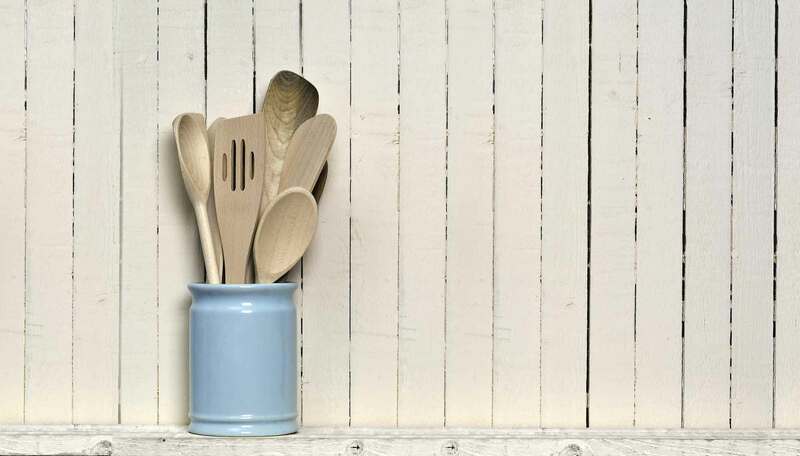 Here they've collected their best 100 vegetable and salad recipes that reflect this belief: simple combinations of fresh ingredients that rely on bringing out the natural flavour of the vegetables rather than spending hours fussing in the kitchen. 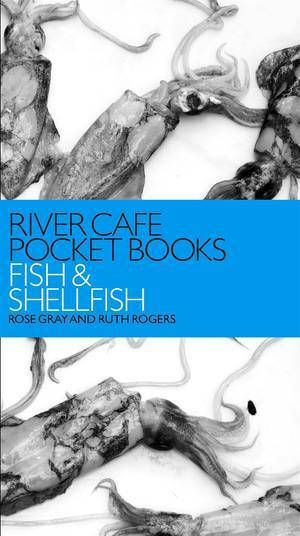 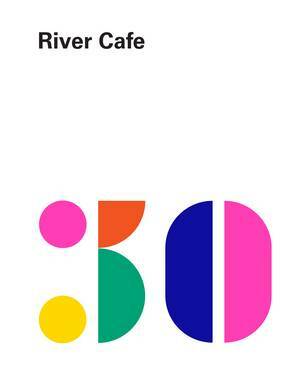 Whether you've never used a River Cafe cookery book or are a committed fan, this book makes essential reading.